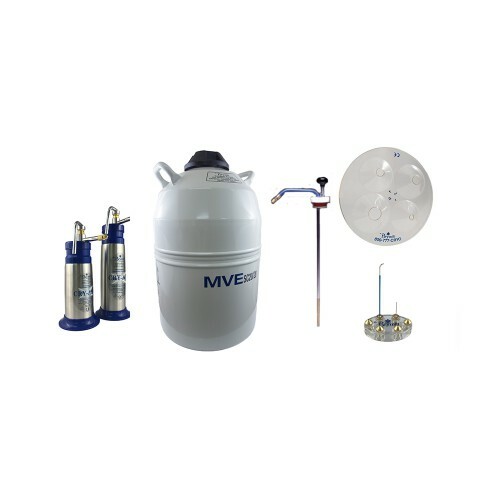 The starter package comes with either a 10 oz. 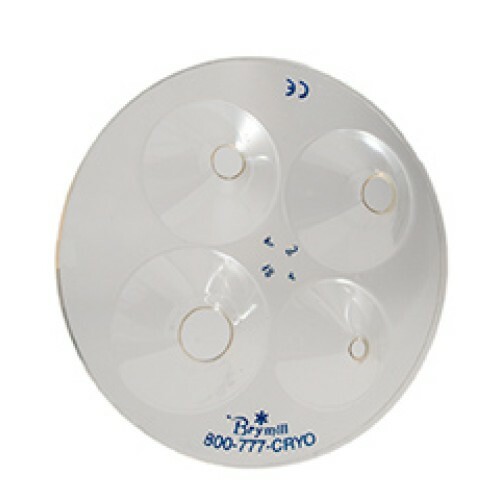 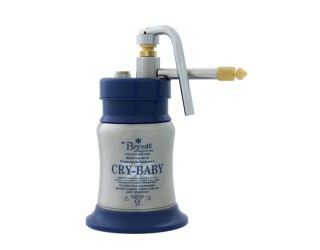 Cry-Ac®-3 unit or 16 oz. 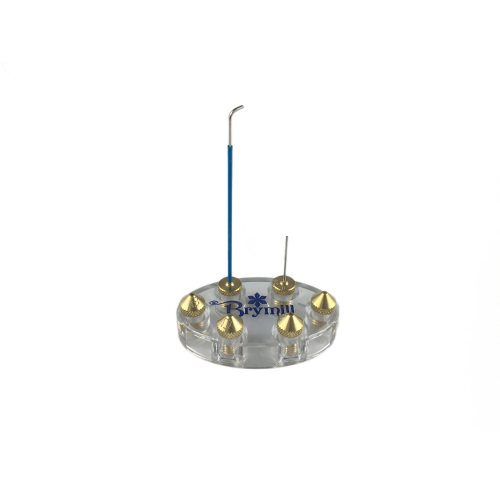 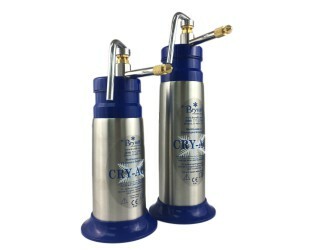 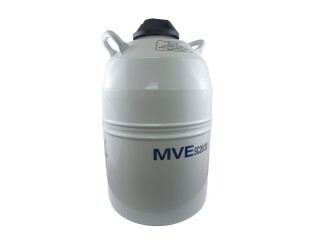 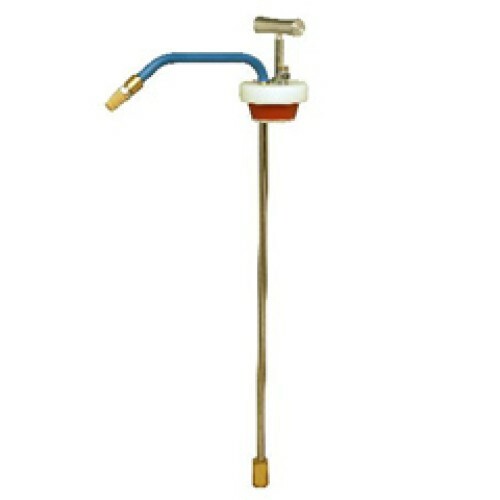 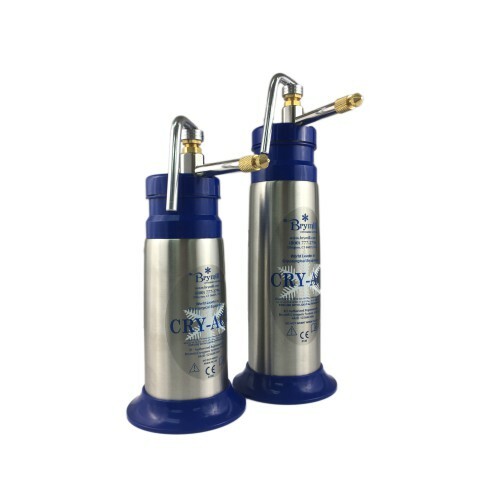 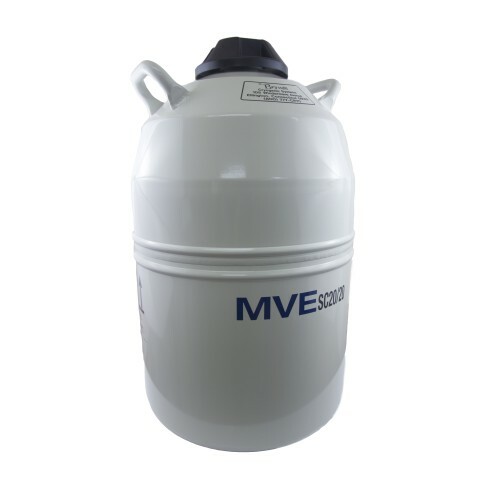 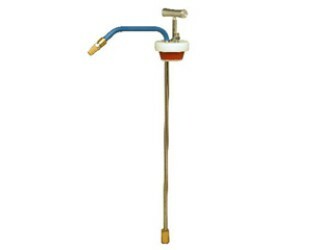 Cry-Ac® unit plus a withdrawal tube, a long-last 20-liter dewar, cryoplate, four spray tips with apertures of various sizes (.04 - .016 inches) plus a 20-gauge straight spray and 20-gauge bent spray for more accurate, controlled treatments.